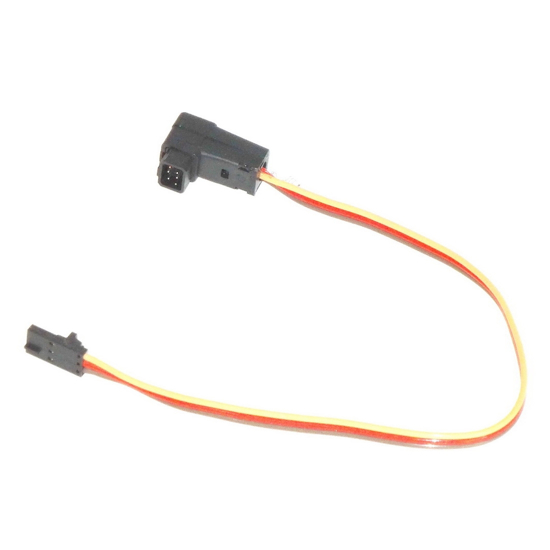 This cable will connect your Dragon Link transmitter with ALL models of Futaba RC transmitters with the Square Type RC trainer port. This is a Guenuine Futaba Trainer plug from Japan that will assure a perfect fit and good stable connection to your RC transmitter. This is a 30 second plug and play solution that does not require you to open your RC transmitter. Just plug the cable to the trainer port on the back of your RC transmitter, and activate the trainer port in your Futaba RC transmitters computer menu, which is disabled by Default.